Our home roofs are the first layer of defense to keep our families safe and comfortable. This is why most people install metal and asphalt roofs with durability in mind. In fact, a recent consumer study found that 88% of people cited durability as the top deciding factor of which roofing materials to purchase, followed by longevity (83%). 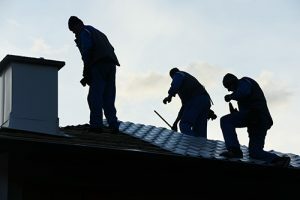 But how do you know when it's time to schedule new roof installation? 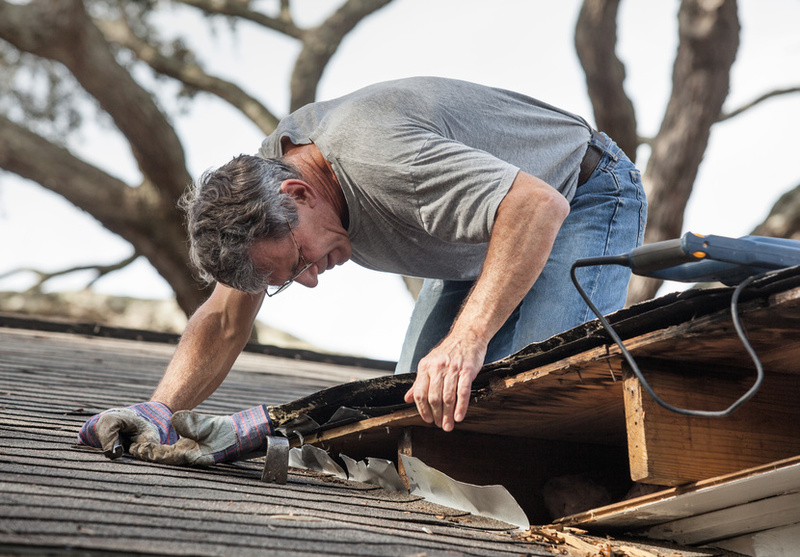 The following are just some of the signs that it's time to replace your roof. Curling Shingles: If you notice that your shingles are starting to curl upwards, several factors could be to blame. Heat, weather, and age all cause this type of damage. Even if just one section is curling, the rest are likely to follow, so be sure to talk to roofing contractors about potential solutions as soon as possible. High Energy Bills: A drafty roof can let air escape, spiking your energy costs. Schedule a home inspection to determine that your roof is causing this issue, as your windows could also be to blame. The home professional will recommend the next course of action, which may include new roof installation. Caves And Cracks: Notice whether your roof is starting to buckle or if there are noticeable cracks along the surface. Even small points of weakness could lead to a more significant problem down the line, so be sure to act fast. Water Damage: The main sign of water damage is usually stains and marks on your indoor ceilings. Call a roofing professional as soon as you notice these, so they can inspect your roof more thoroughly. Flaking Shingle Granules: If your asphalt roof is starting to age, you might notice shingle granules in your gutters. 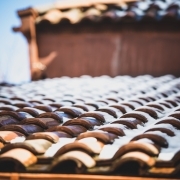 Not only does this indicate a faulty roof, but it can also clog your gutters and downspouts. Clean out the granules and then schedule your roof installation. When you notice one of these signs of asphalt roof damage, be sure to call Paramount Roofing &amp Siding as soon as possible. We will tell you whether roof repairs or full replacement is the best decision for you. As the best roofing contractor Madison has to offer, we will guide you through the installation process, ensuring that you are making the best choices for your home's needs.